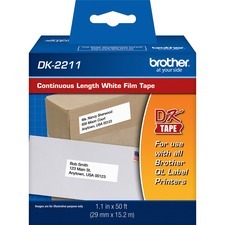 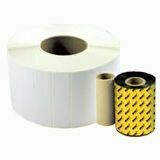 Perforated coated permanent rubber adhesive paper, white, 2 in x 4 in, 2750 pcs. 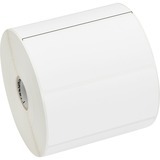 Perforated coated permanent rubber adhesive paper, white, 1 in x 3 in, 5500 pcs. 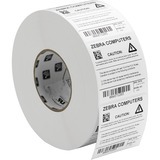 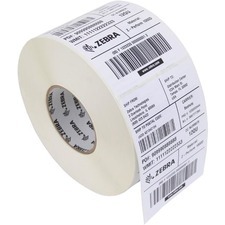 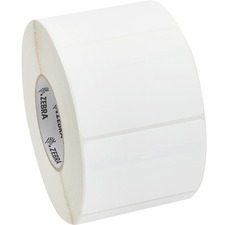 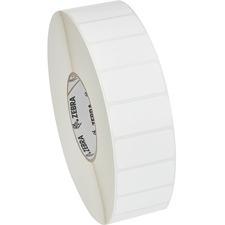 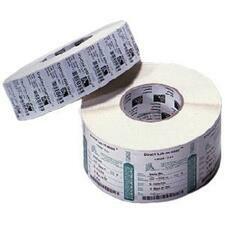 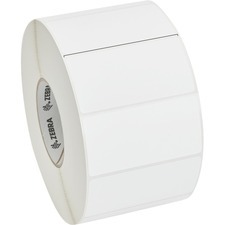 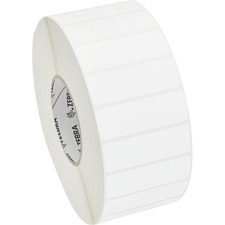 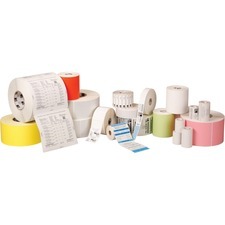 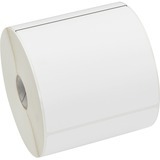 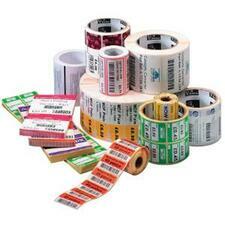 Perforated coated permanent acrylic adhesive labels, white, 3 in x 4 in, 2000 pcs.